The Central Bank of the UAE has announced its participation in the upcoming 2018 Careers UAE exhibition, a national platform that connects Emirati jobseekers with employers looking for local talent. Set to run from March 13-15 at the Dubai World Trade Centre, the Central Bank of the UAE will showcase current vacancies for both experienced and fresh graduate UAE nationals with a focus on attracting top talent. Interested applicants can participate in one-on- one information sessions that will allow them to learn about the Central Bank's role in promoting monetary and financial stability and driving sustainable economic growth. 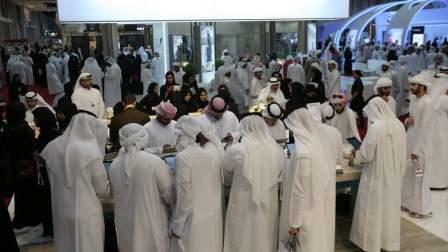 In addition, the Central Bank will hold on-the- spot interviews with promising candidates at its exhibition stand. The Central Bank of the UAE is one of the most prestigious government institutions in the country. New recruits will get to work in a diverse and dynamic environment alongside some of the leading financial experts in the country.